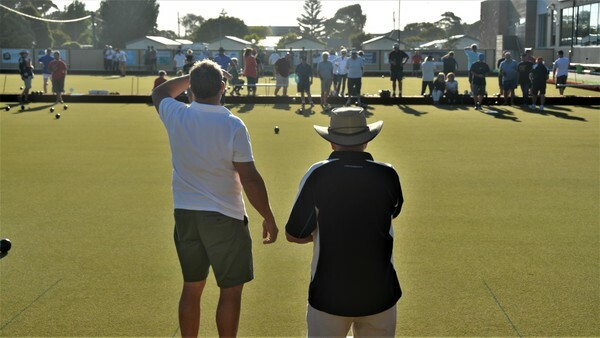 Ocean Grove Bowling Club’s popular community bowls event is in full swing. 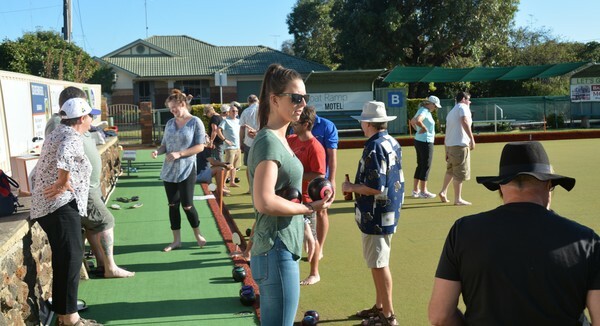 The club puts on the event over four weeks in February and March each year to encourage local businesses to mix and participate as well as promoting the sport of bowls. 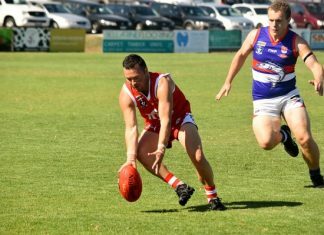 Local businesses enter a team and play over four Monday nights. 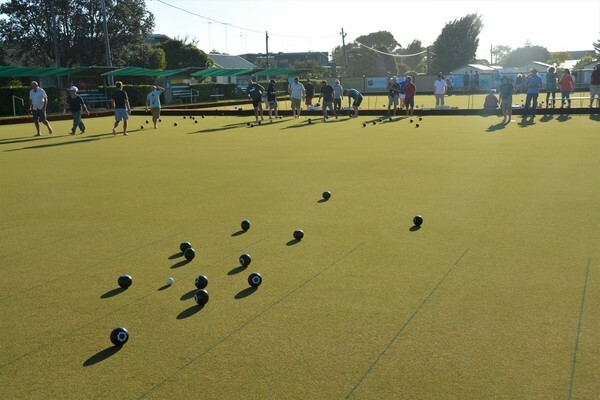 The event is commonly referred to as ‘barefoot bowls’ as participants don’t have to wear shoes while playing. It’s a fun event where participants play an organised game of bowls from 6pm to 7.30pm and they can even have a beer or wine while doing so. After the game, a meal is provided in the club. The event wraps up on Monday 20 March.